Abseiling and white water rafting are ideal activities to combine with any team building excursion. 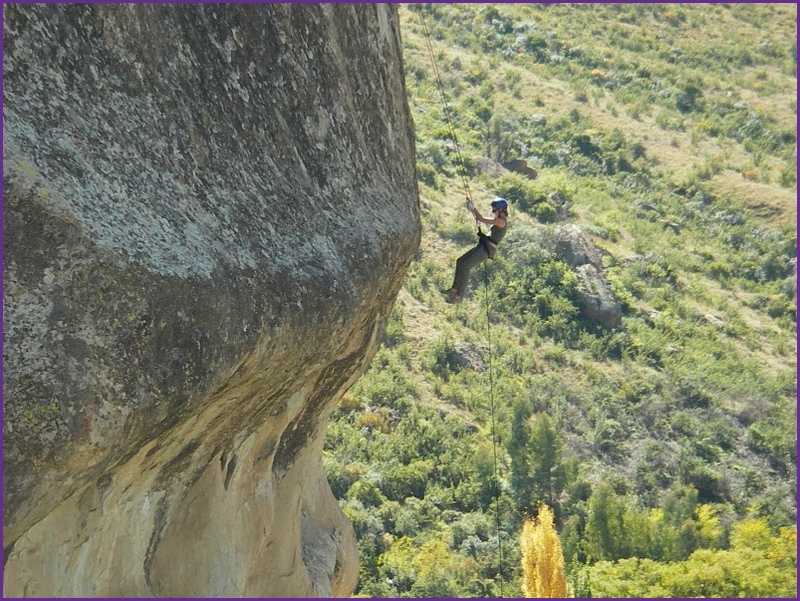 And the abseiling in and around Clarens is awesome! Lovely sandstone cliffs, and stunning scenery, which are ideal for abseiling. Have fun, get out into nature. Overcome your fears and in the process learn that you can overcome all other obstacles in your life as well. And if you don't have a fear of heights, you can just enjoy the abseiling for what it is; an adrenaline rush! You have to do it! Book now!